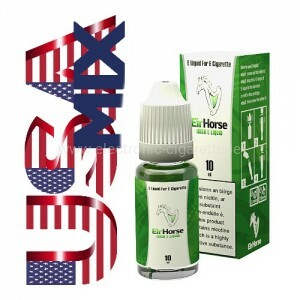 Clearomizer EirHorse Titanium with improved air flow through holes located at the bottom Provides greater satisfaction with e-smoking. 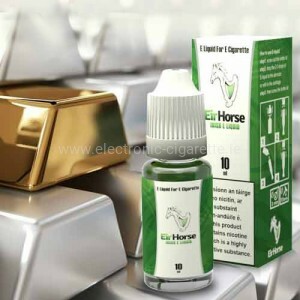 The use of metal parts and placing the fiber inside the device makes the EirHorse Titanium claromizer even more efficient. EirHorse Titanium starter kits. 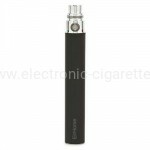 Highly advanced Clearomizer with 1.8 capacity and bottom coil. 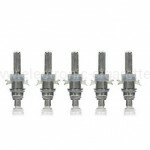 Improved air flow through holes located at the bottom Provides greater satisfaction with e-smoking. 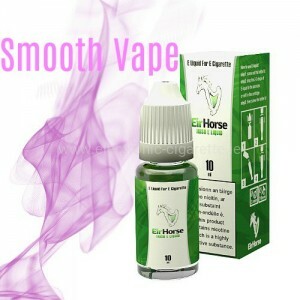 Titanium EirHorse a reliable and more elegant e cig is very appealing to e smokers. Vape shop Ireland. I have tried many different Clearomisers and this is definitely the best so far. <br /> Much sturdier too than most. Finally I found clearomizer that meet my needs. Great quality. Easy in refilling. That is what I was looking for. I really recommend I have the evaporator for a few days and is really the best. I have previously Kanger then Volish bottom head and it turns out that this beats Volish a minimum of class. The taste gives better, uses less liquid: to do so it is cheaper and more durable. Very positive assessment of the store - www.electronic-cigaretet.ie - The first time I took advantage of this form of shopping. I am very pleased both with hints that allowed the finalization of contract and the term of the contract. I would highly recommend.